Practical Tests: Practical Tests for 100 marks will be conducted. Candidates are required to secure 50 marks (for SC/ST-40 marks) to get qualified for further process of recruitment. Date and Venue of Practical Tests will be intimated later. Those who have not studied Kannada as one of the subjects in SSLC or equivalent examination are required to pass a Kannada Language Test. • Candidates who pass the Kannada Language test are only eligible to be considered for selection process. 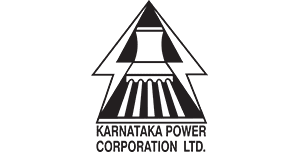 • Date and venue of Kannada language test will be published separately in KPCL Website.